Franschhoek is a small town in the Western Cape Province of South Africa. 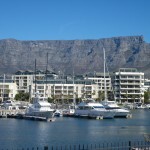 It has a population of about 15,000 people and is one of the nicest towns I’ve been to in South Africa. 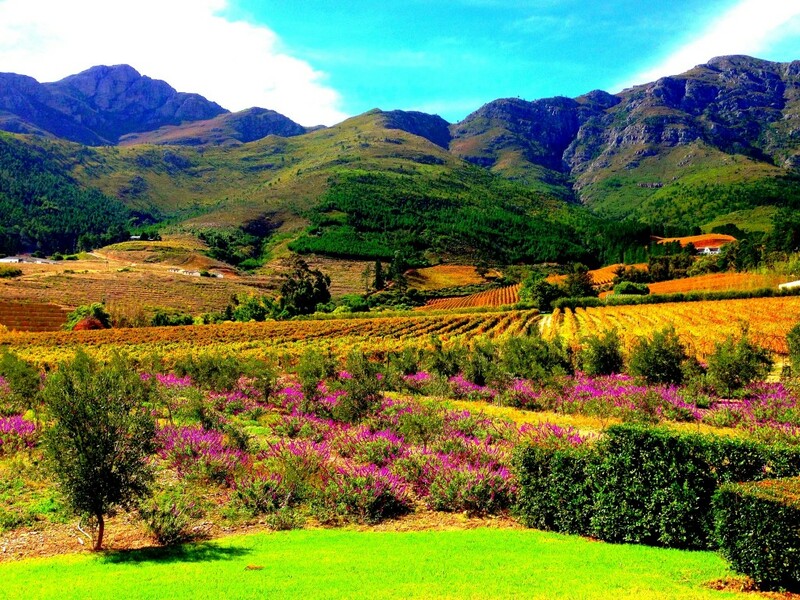 Franschhoek is about 75 kilometers from Cape Town and just past the more famous wine town of Stellenbosch. But that’s OK, Franschhoek has kept its secret and remains a lesser-known destination that will surprise and delight the visitor. I was pleasantly surprised and that doesn’t happen to me that often! 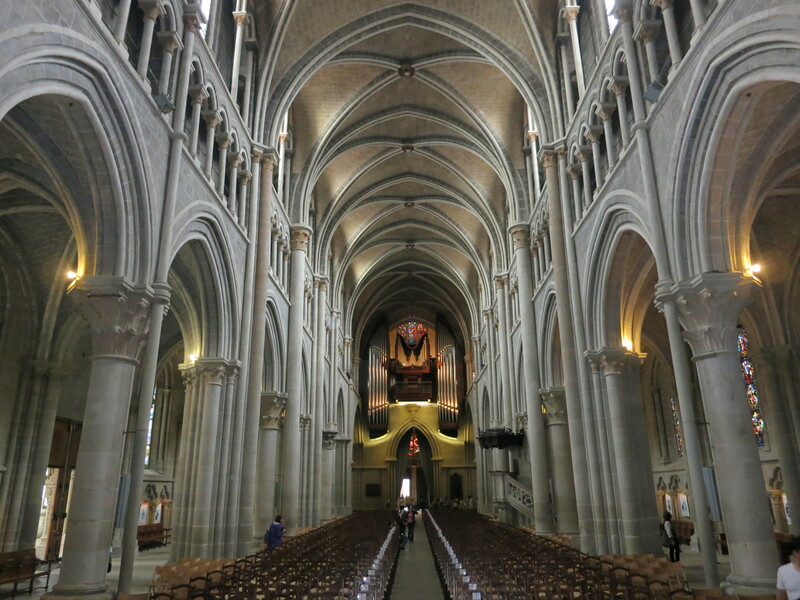 Originally settled by the Huguenots back in the 17th century the town still stays true to its French roots, even having a big Bastille Day celebration each year. There is also a massive Huguenot Memorial at the end of town. The main street in town is a treat to walk through. 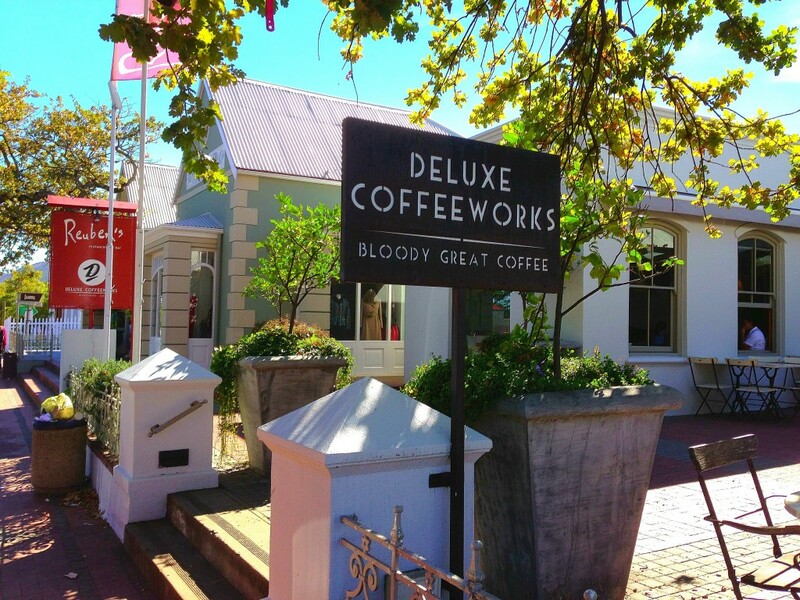 Little shops, restaurants, cafes and galleries dot the charming street and give a picture perfect look and feel to Franschhoek. You can spend hours strolling the one street and stopping into each little coffee house, café and art gallery. Each shop has a story. For instance, a chocolate shop opened after the owners went to Belgium to learn their craft and now it’s quite popular. Another art gallery features local artists and a certain coffee shop features ‘bloody great coffee’! 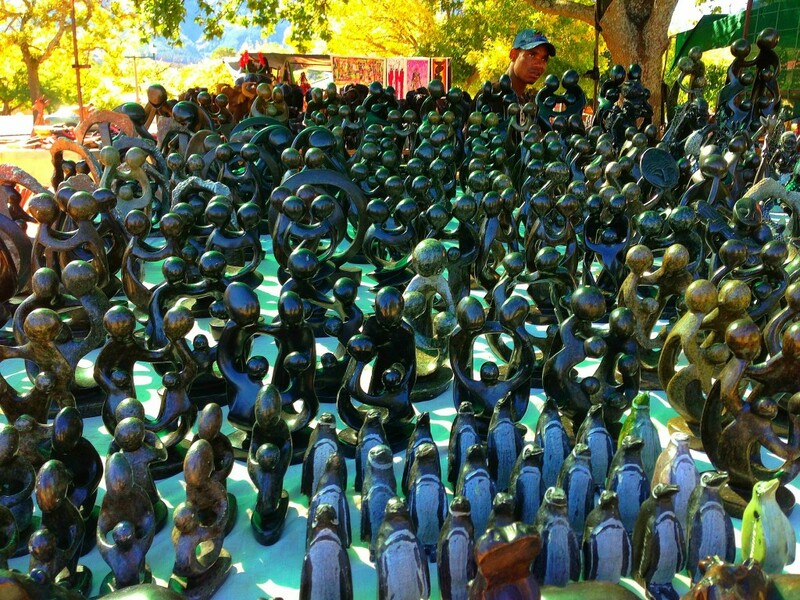 This is all mixed in with local handicraft markets along the road to remind you you’re in Africa. 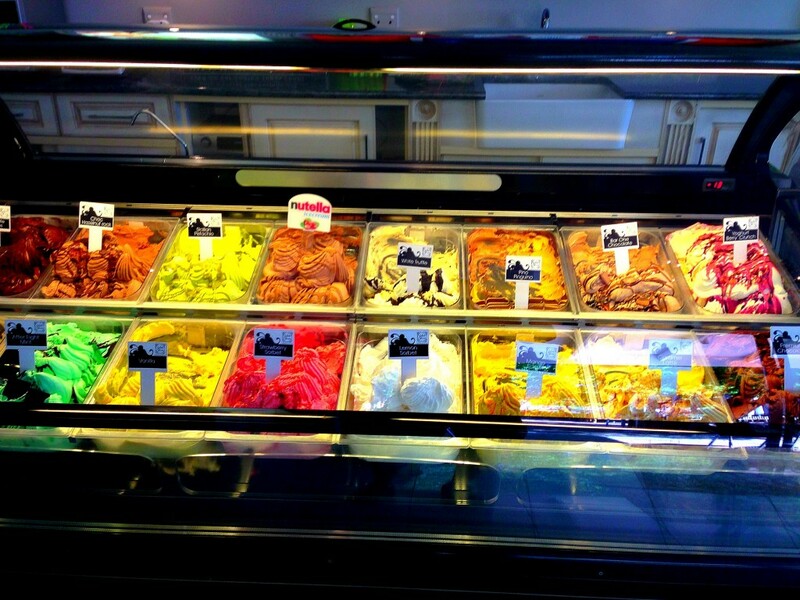 It even has a really good gelato shop to mix in with expensive jewelry shops selling tanzanite and other precious stones. There is also a church in the center of town that is lovely to see from botht the outside and inside. It is the centerpiece of town, in true European style, and is offset nicely by the mountains behind it. 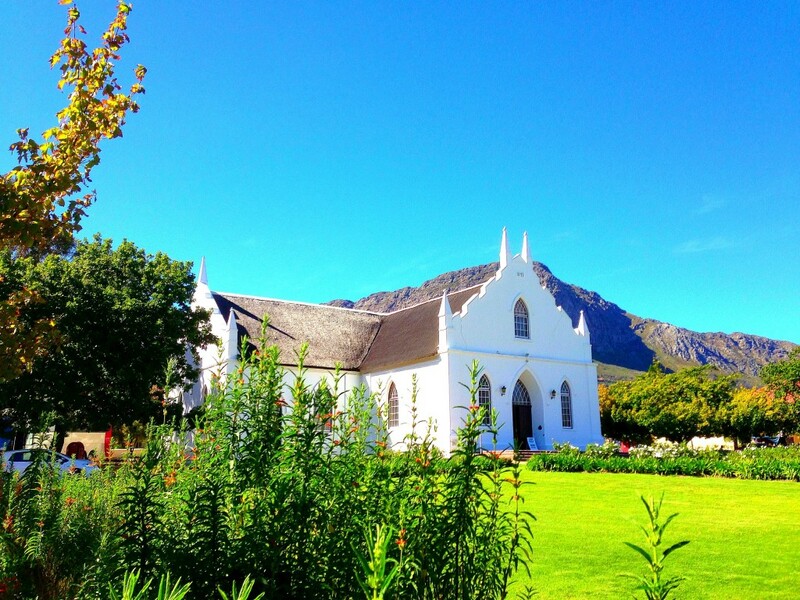 Franschhoek has the feel of Europe. It feels like a small Mediterranean town surrounded by mammoth mountains and colorful wine lands. 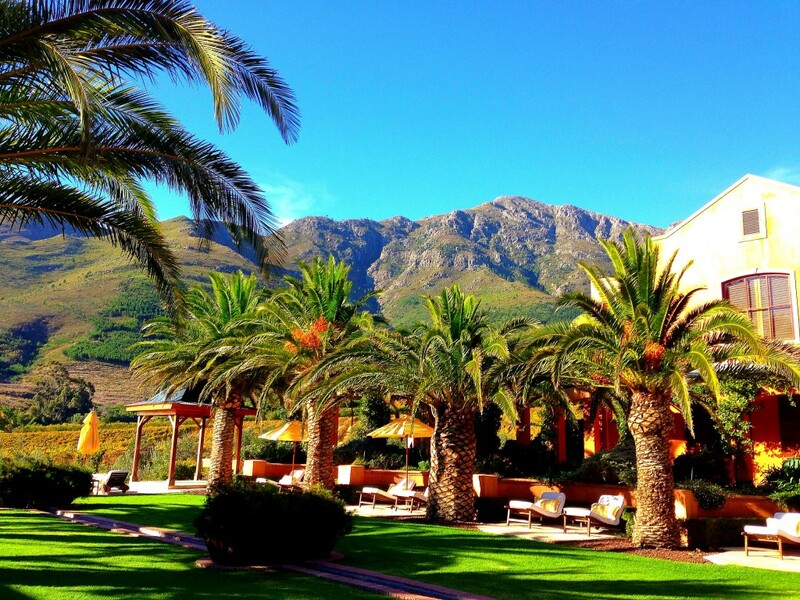 Franschhoek is a great place to relax for a few days and feel like you’re not in Africa. I stayed in a place called La Residence. I was blown away by how nice it was. 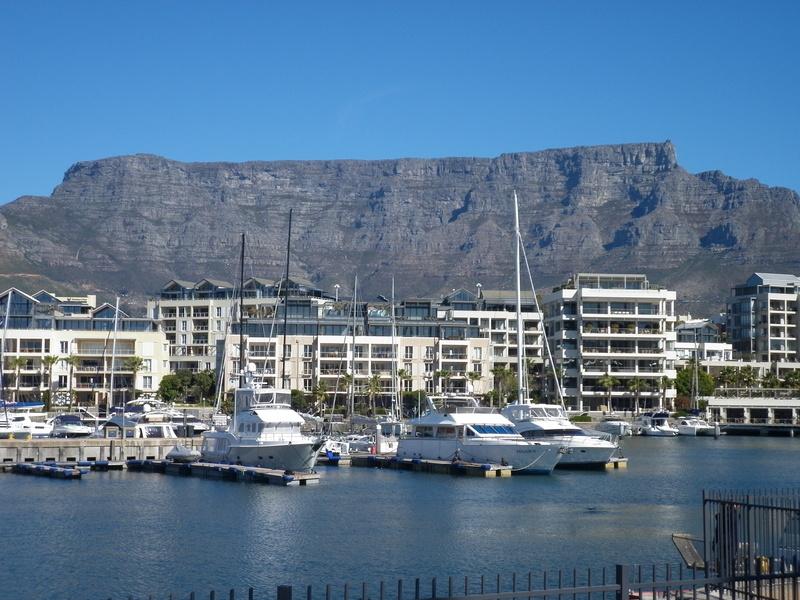 I am not one to gush over hotels but between the setting, room, service, people working there and the food: I was really impressed and felt right at home. 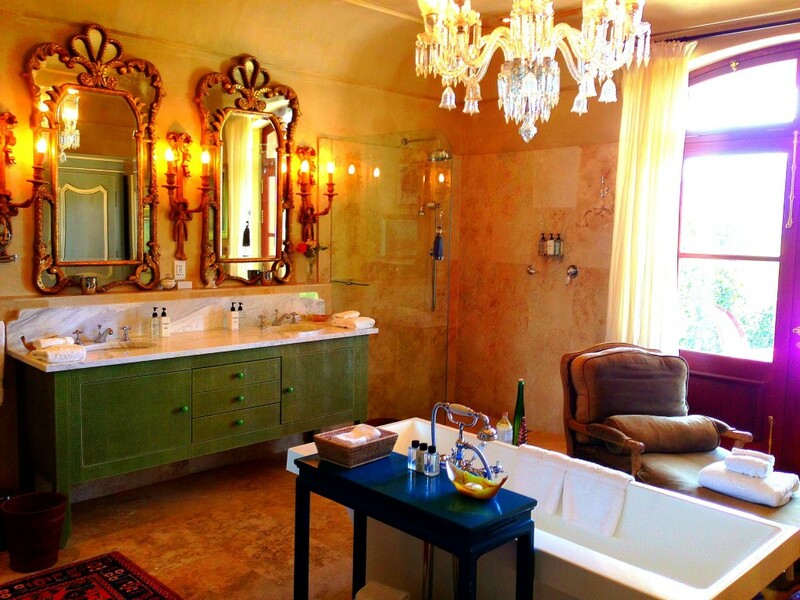 La Residence is like a Tuscan villa, a Corsican house or a Mallorcan finca in Franschhoek. It was a reprieve from what I was expecting and delivered on all accounts. 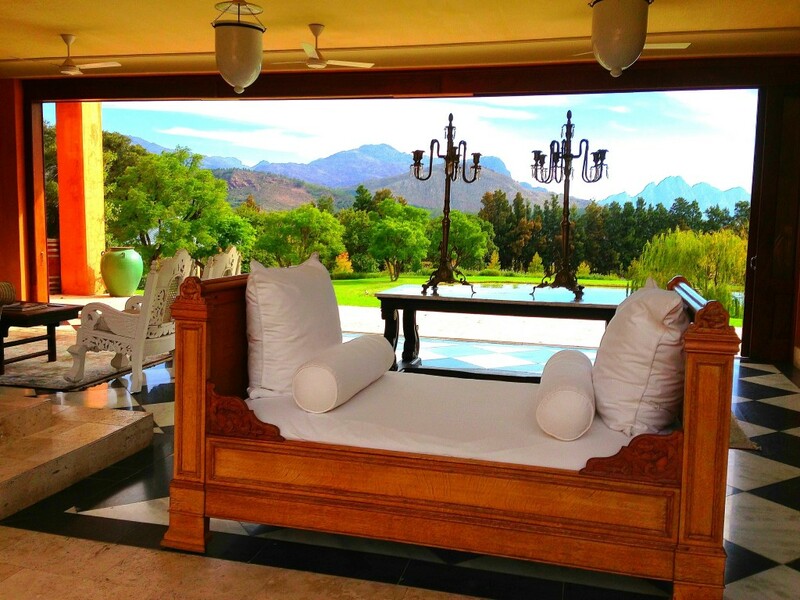 It truly enhanced my stay in Franschhoek. My room was decorated in a Mediterranean style with a neo-classical feel. The bed was elevated and open to the room and the amazing views outside. The bathroom was open and included a sitting area and a tub in the middle of the room. The windows were accessible to the outside and vice versa but it was as if you didn’t care because the views were so good. It was perfect. 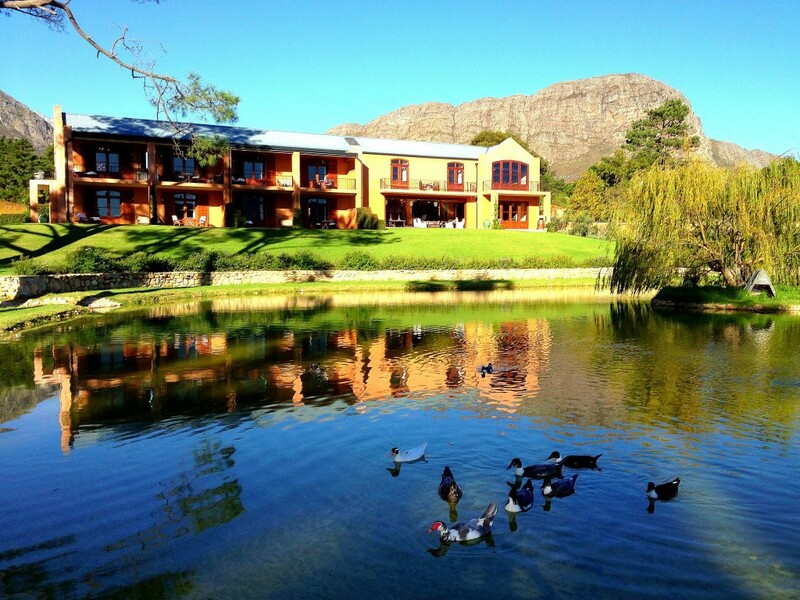 Not to mention the grounds included a nice small pool overlooking the mountains, a duck pond and a farm which included ponies and a bunch of springbok-which I am not ashamed to say I had for dinner at their gourmet restaurant. Mix springbok in with world-class oxtail tagliatelle and many other fresh culinary creations that I never would have put together and it made for an amazing luxury villa experience. 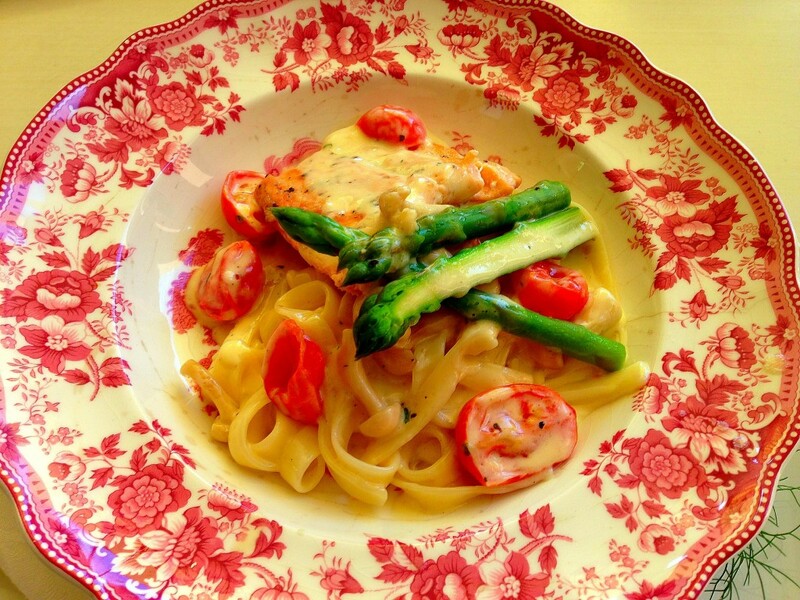 La Residence gets high marks in my book and I highly recommend it. 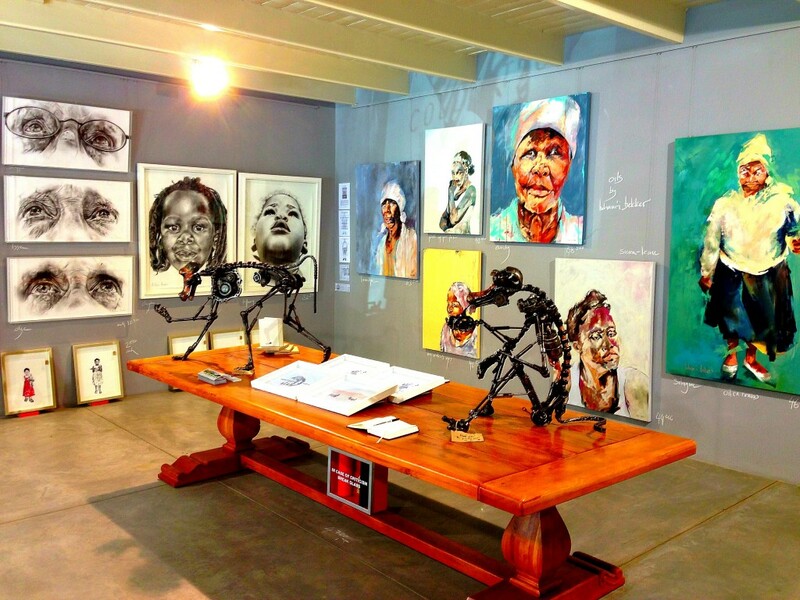 It makes the charms of Franschhoek come alive even more. So as you peruse the town of Franschhoek and its interesting history and vineyards, remember that it is a town for all budgets. Guest Houses dot the back roads and many vineyards offer cheaper accommodation as well. But do go to Franschhoek. I had never heard of it until a few days ago and I already long to go back. The drive out alone is breathtaking and the time there is precious. 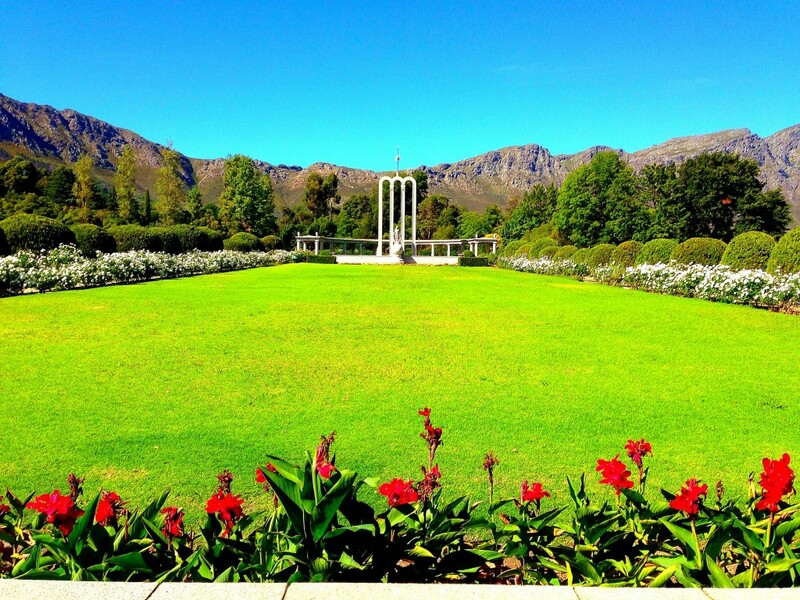 Savor the moments in Franschhoek and get the most out of a true hidden gem. 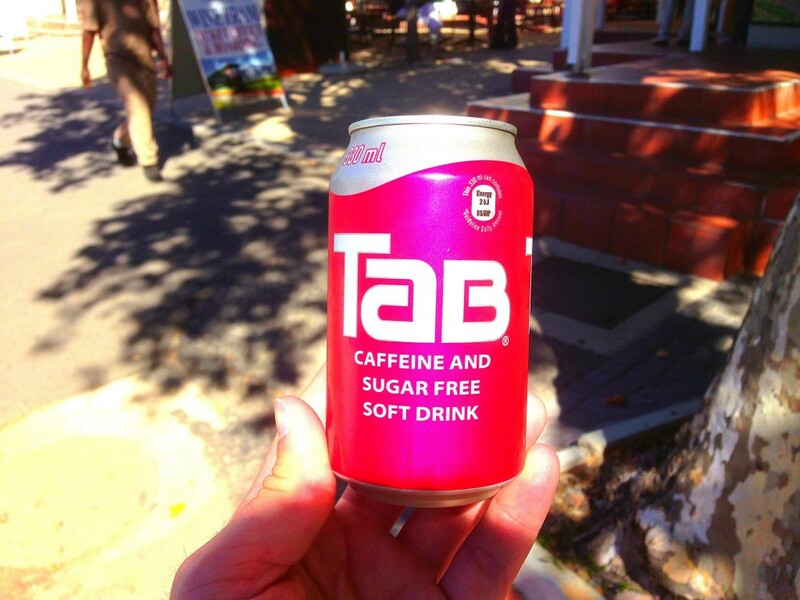 Oh and by the way, they sell Tab-it was the first time I had one in nearly 30 years! Disclaimer: I was comped my stay at La Residence with no promise of anything in return. This has not in any way affected my post and/or thoughts on the town or hotel. 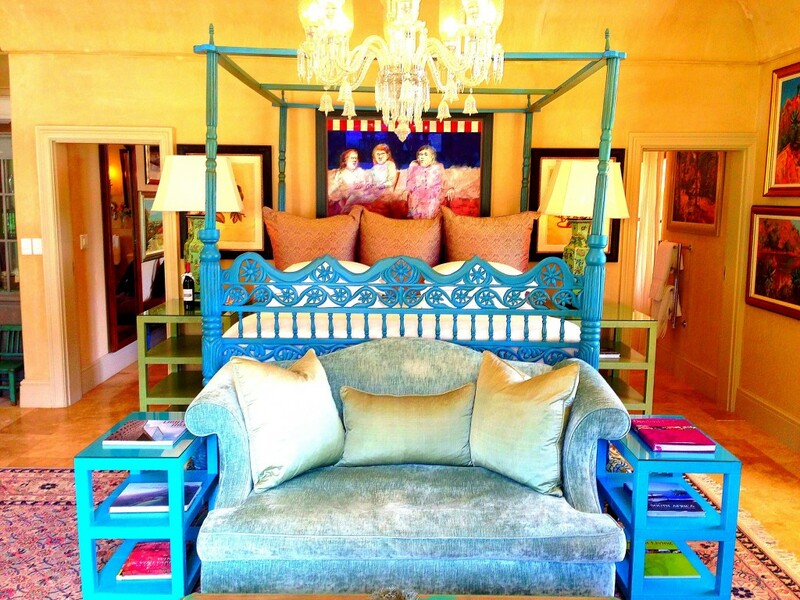 Wow those are beautiful photos and that bed is incredible. Thanks as always for sharing Lee. Thanks Michele and yes it was pretty damn comfortable! I felt like it should’ve been in Versailles or something! I love it when I find these out of the way places, your photography does it justice, stunning colours, and that room – wow. That Tab drink brings back memories of my childhood, not seen that for years either. This place looks amazing Lee. I should’ve ventured out of Cape Town when I was there and seen the wine regions but I couldn’t tear myself away from the beach! Kara, I don’t blame you but gives you something to shoot for next time! 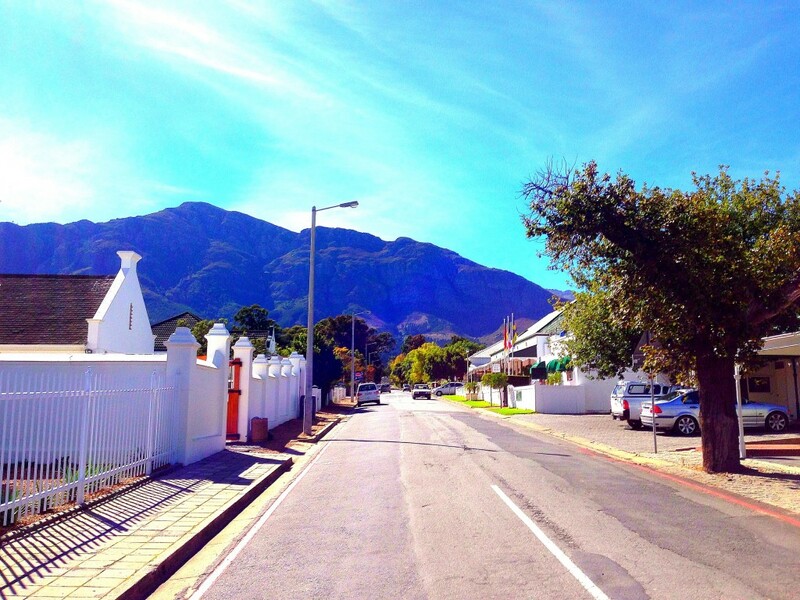 I’ve been to Stellenbosch and loved it but these pictures are making me jealous! Danielle, all the more reason to return! You won me over with the Tab picture! Thanks Lee. 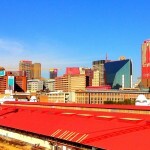 I am looking at Africa as my next destination, I will keep this town in mind. Cheers. You forgot to tell that there is a very nice car museum in this town. That is true…there is one on one if the wine farms. I didn’t go to it but it is supposed to be quite nice if you’re into cars. Looks like another post on a place you stayed for free or discounted — the entire post “gushes” (your word) about a hotel. Did you pay to stay at this hotel — which would make sense, who travels all the way there to spend only one night. Is that all they’d comp you? I’m sorry if this upsets you Len. I wouldn’t gush about a place if it wasn’t great. I don’t write good things about places I don’t like even if comped-ever. I have a disclaimer saying I was comped the room, but as I said, I would have written the same thing had I paid out of pocket as I always have. 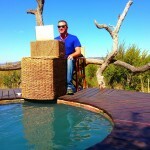 I have been to the Cape Winelands before and you are right, they are awesome! 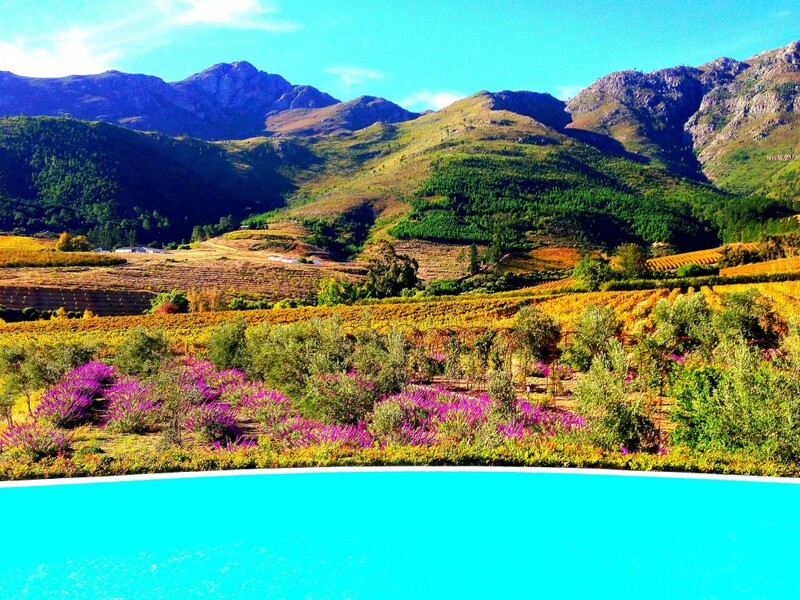 Franschhoek looks particularly awesome! 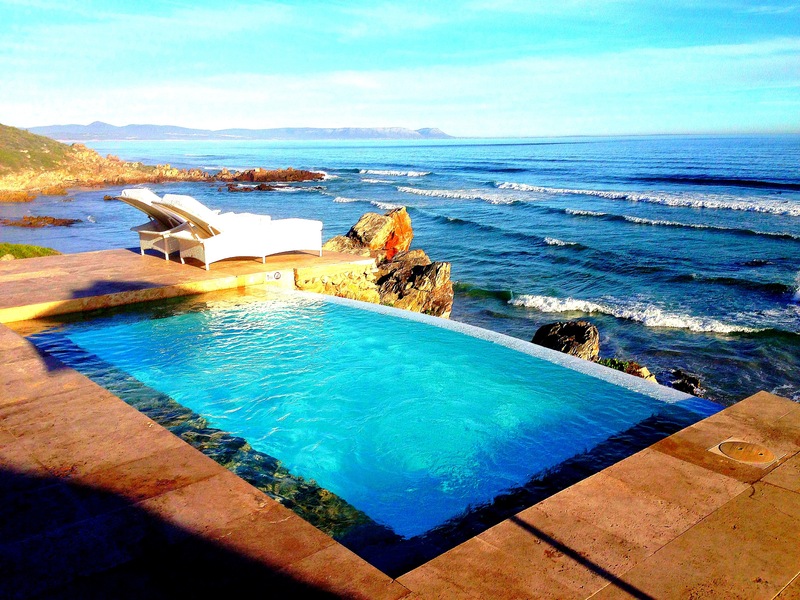 KIm, it is awesome, I couldn’t agree more…the whole Western Cape region is just fabulous from Cape Town to the Cape of Good Hope into the winelands and out to Hermanus is just outstanding and a great place to be! Who cares if he gets a free hotel stay or not? Lee always writes about hotels, restaurants and other things he does so if he likes a place he should mention it, right? Hotels add to a place at times or perhaps they take away just like restaurants or the place itself. It’s irrelevant whether he was hosted or not. I read the article to see what he has to say. 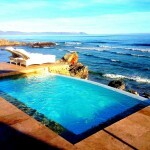 If I was going there I would consider staying at this place-it looks amazing. I don’t see it as a big deal. haha, Andrew’s got my back! I appreciate it buddy…but in all seriousness yes that’s true, hotels can add to a destination and in this case it did. The town itself is basically one street as I documented. The hotel, mountains and vineyards added beautiful pictures to the story and to my amazing, yet short time there so it was mentioned. I was hosted at the hotel, yes. As I said, that has no bearing on my article…I have been hosted many times and didn’t mention the hotel because I didn’t feel it was appropriate or I didn’t really like it that much or for whatever reason. I am never obligated to write about anything even if hosted. I am not compensated financially by the hotel and if I am I will disclose that in a disclaimer like I have at the end of this article just that I was hosted. Hi, Just a small correction – the monument that looms large at the end of the town is, in fact, dedicated to women and not to Huguenots as you stated. I know because my family is from there and my mother’s older sisters danced at the opening of the monument. My mother is also buried in the cemetary behind the monument. I spent most of my childhood vacations on family farms in and around Franschhoek, and although it has changed heaps, it is still a special place. Thanks Ilse for the comment! 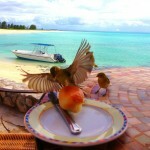 Wow, your photos are incredible! 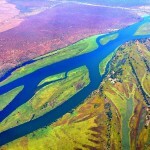 I really do hope to go here when I make it to South Africa! I knew absolutely nothing about Franschhoek before two of my South African friends brought me there a few years ago. It was a wonderful surprise that was capped with a visit to Dieu Donne Vineyard high in the hills. Gorgeous location and scenery. I woke up very early after our one night there and walked around on my own and felt completely safe and at peace. Wow what an interesting place! didn’t even know this place existed in S A. Thanks for the nice pictures! totally enjoyed them!